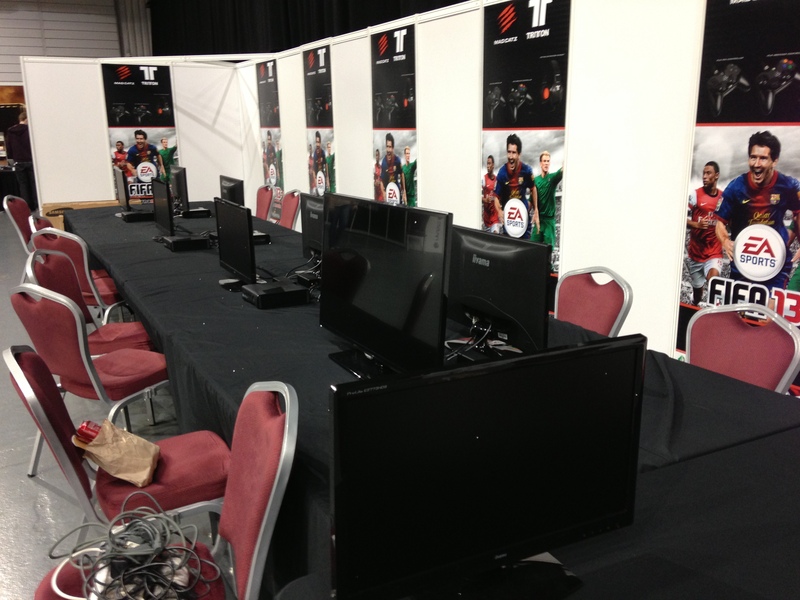 insomnia47’s FIFA 13 activity kicks off today and it is the day to warm up and have a day of FIFA action without any pressure to win. Come and try FIFA 13 if you have not played before, get tips from the Multiplay and Sweetpatch.TV community and join some 1v1, and 2v2 tournaments just for fun! After some FIFA 13 then its on to the Friday Night Party! 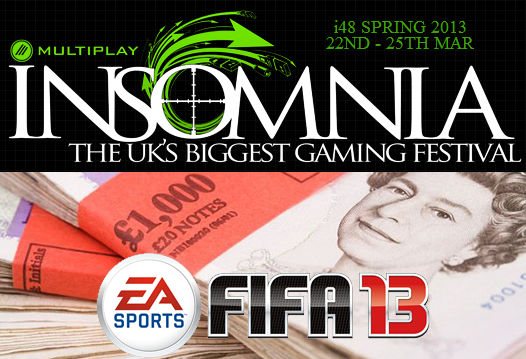 After the success of the Friday night party at insomnia46 we would like to invite you to join in the fun again with the insomnia47 Friday night parteh! With Rockband, Epic give-aways and a bigger and better costume competition, it’s the perfect break from your screen for a few hours.